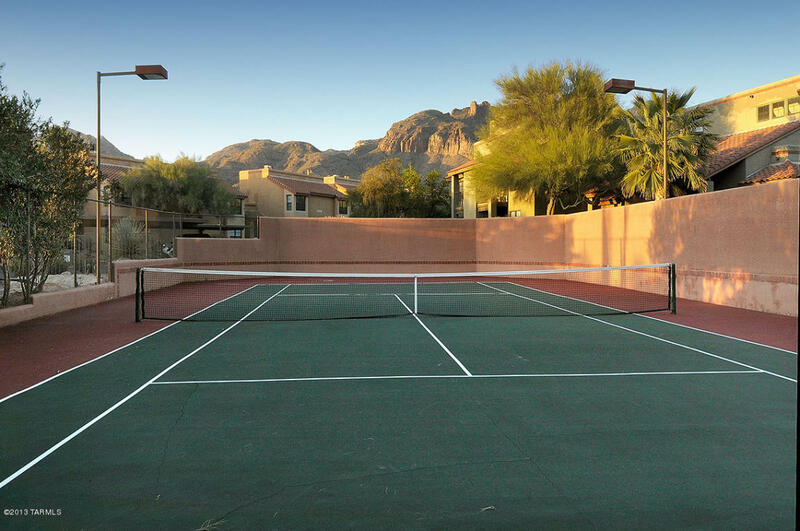 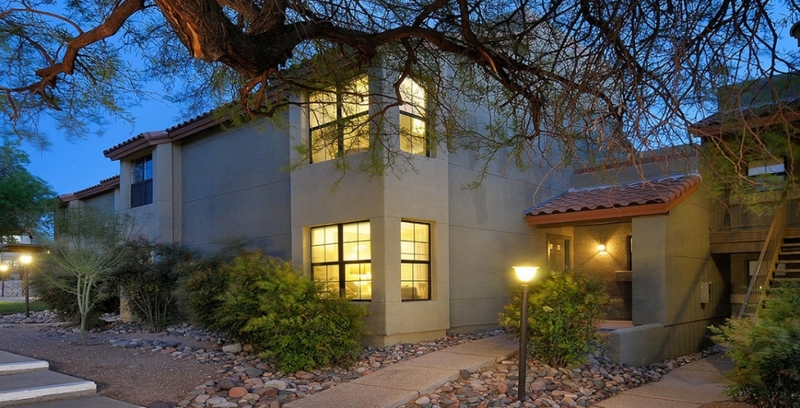 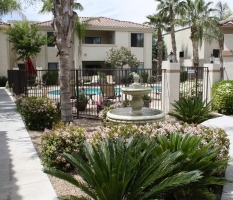 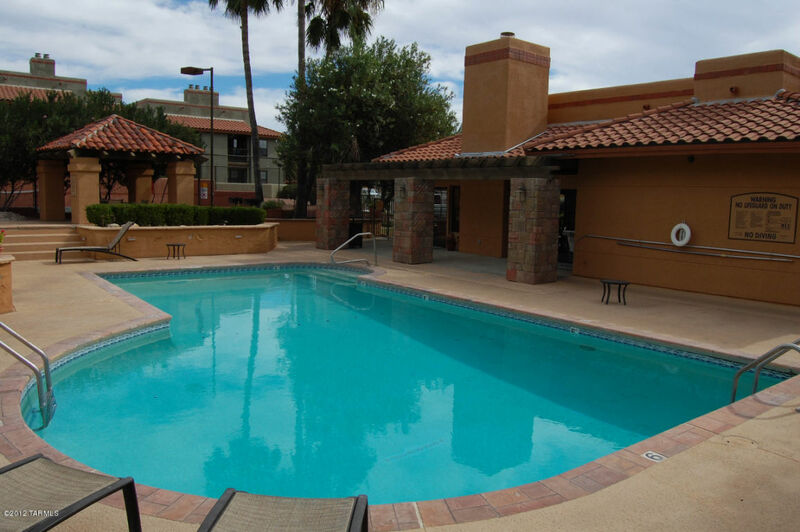 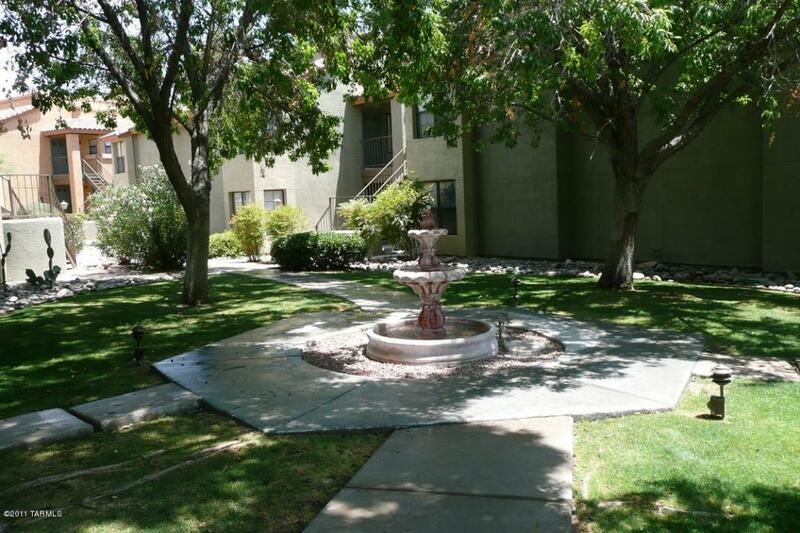 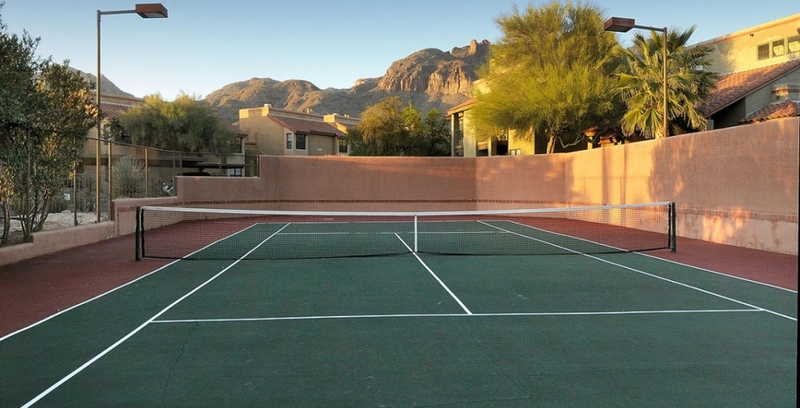 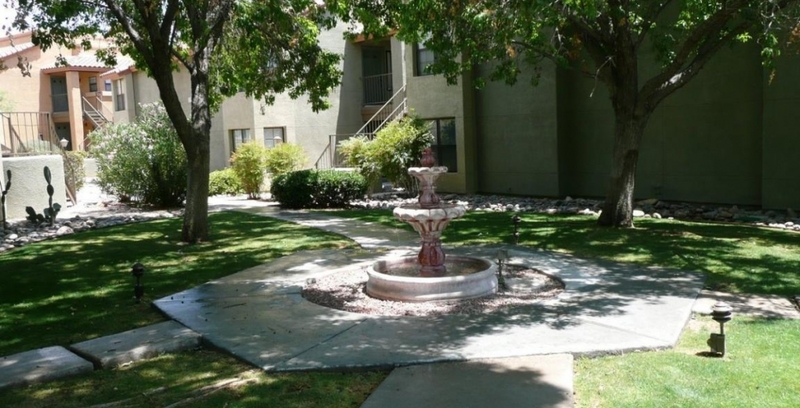 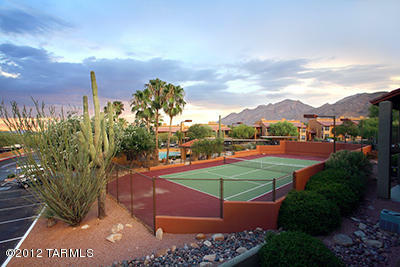 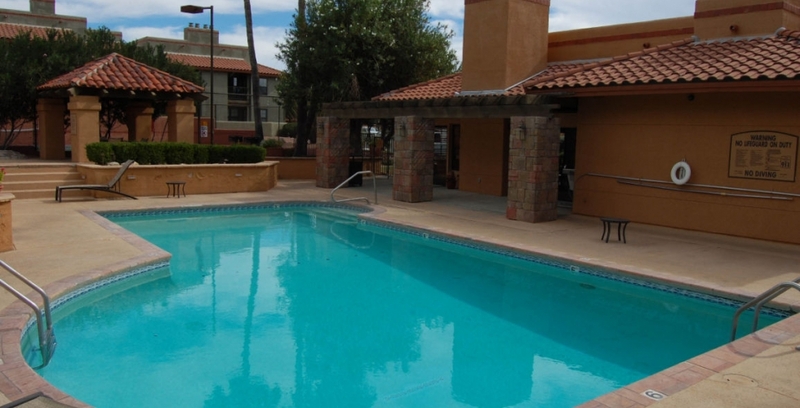 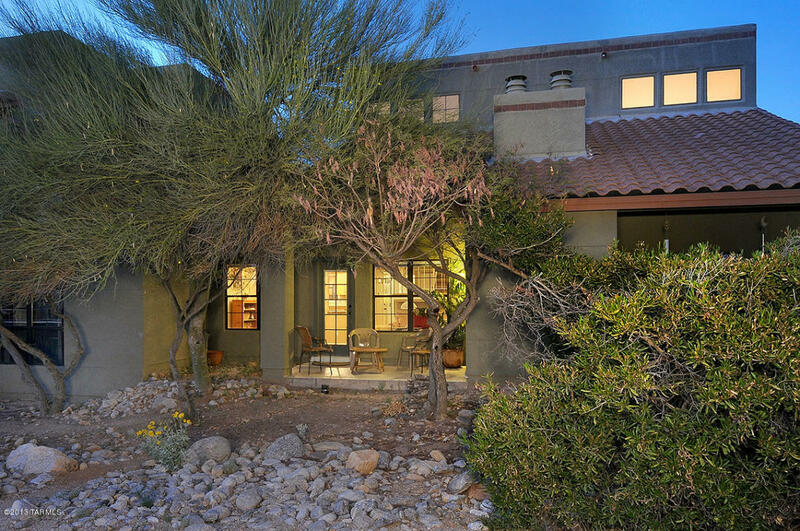 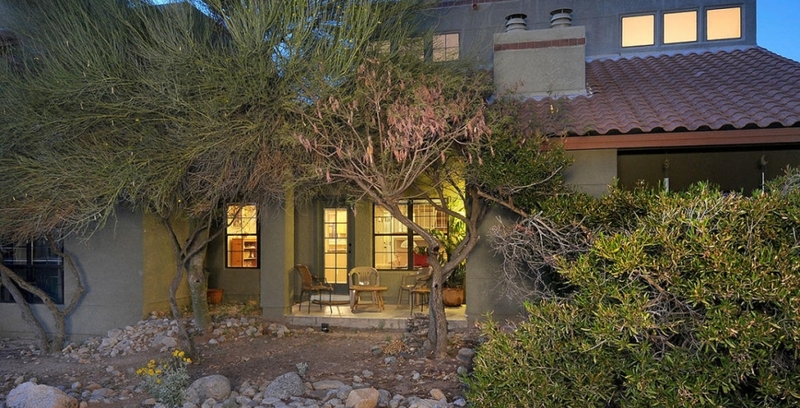 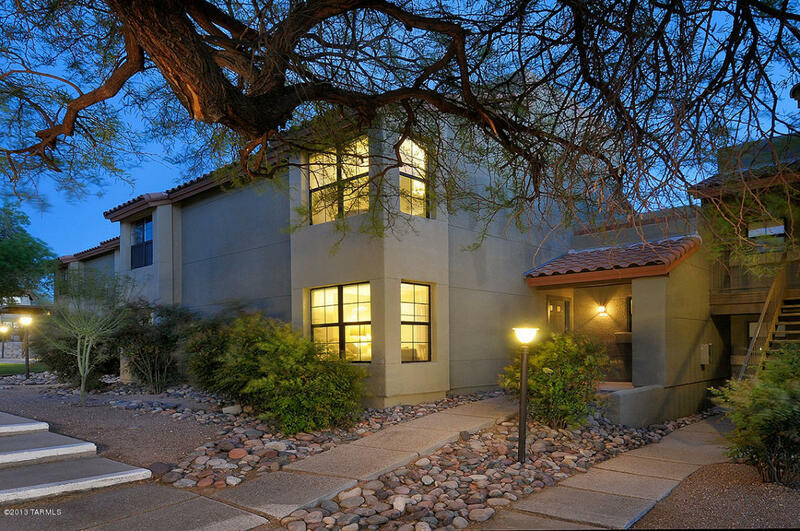 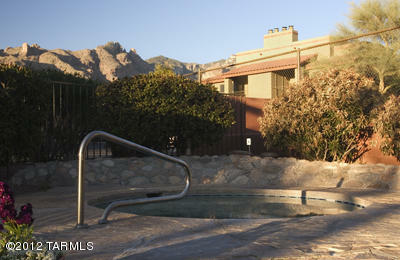 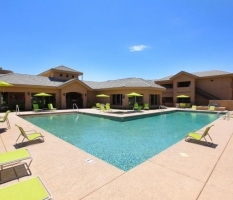 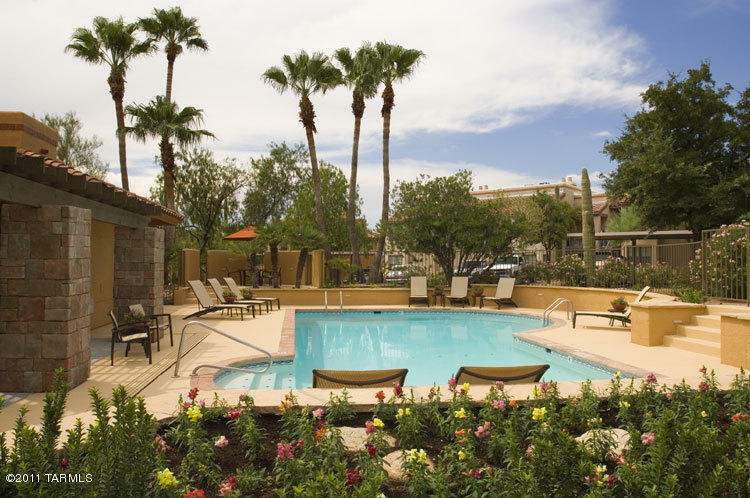 Skyline Villas offers the best location in the entire Tucson metro area. 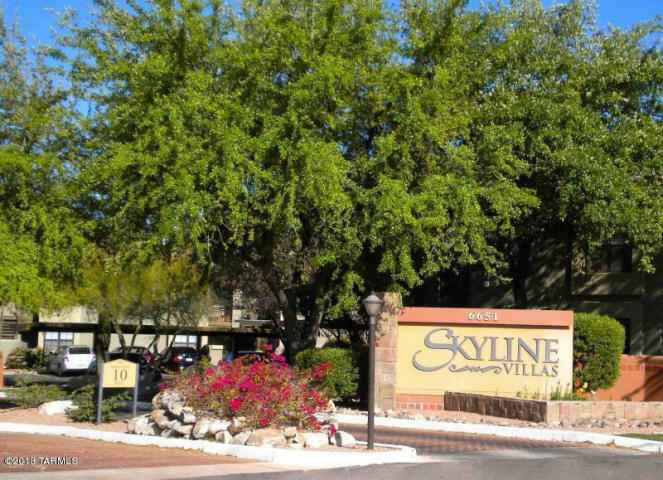 Sitting adjacent to La Encantada Mall, Skyline is within walking distance of the finest shopping, entertainment, and restaurant district in town. 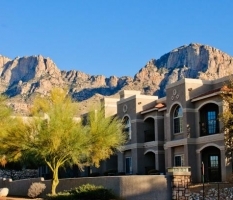 All apartment homes have been upgraded with granite countertops, stainless appliances, and offer spectacular views of the surrounding mountains.